You may not have a large garden or outdoor space for gardening; nevertheless, you may be in love with plants and gardening. In absence of outdoor space, you can nurture your gardening hobby by growing bonsai and houseplants. Bonsai, literally tray-planted, in Japanese, is a gardening technique, where trees and shrubs are artificially dwarfed and grown in containers. The word bonsai refers to artificially dwarfed plant as well as the art of dwarfing a plant. The art of bonsai originated in China more than 2000 years ago and was perfected in Japan during 12th through 14th century. In Japanese culture, Zen Buddhism to be precise, gardening is a spiritual activity, and the art of growing bonsai is a form of Meditation. Bonsai are different from normal houseplants. Bonsai are miniature trees and shrubs whereas houseplants have natural size. Compared to houseplants, bonsai needs much more attention regarding pruning, watering and feeding. In order to grow a bonsai, you have to learn the techniques of pruning roots and branches, wiring root and shoot, and transplanting the bonsai in a container. The first step of growing a bonsai is to learn how to prune a bonsai. You can even create orange and mango tree bonsai and restrict them to no more than one or two feet. You can also cross breed lime and orange and grow a new species of bonsai. There are two kinds of bonsai. Market price for bonsai varies according to age, species, and size. Usually indoor bonsai is more expensive than outdoor bonsai. 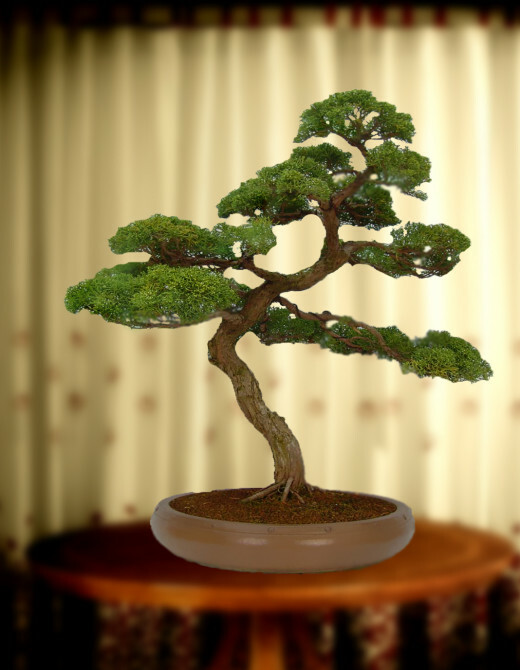 Bonsai are categorized according to size and age. Normally, bonsai are between 6 inches to 4 feet. If you are living in urban environment, and do not have enough space, indoor bonsai is highly recommended. 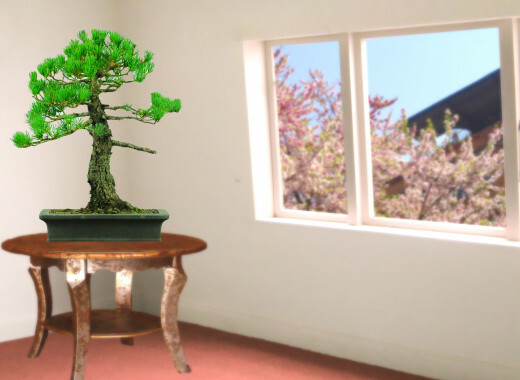 Indoor bonsai takes carbon dioxide from your room and release oxygen thus enlivening your home. Have you ever grown a bonsai? Normally, there are different species for outdoor and indoor bonsai. Tropical and sub-tropical plants are considered suitable for indoor bonsai, and plants that grow in temperate climate are good for outdoor bonsai. Indoor bonsai and outdoor bonsai both require pruning, wiring and grafting. However, you have to give more attention while growing indoor bonsai. Indoor bonsai needs less watering whereas outdoor bonsai needs frequent watering. Soil must be damp but not dry or wet. To determine if the bonsai needs watering, poke your finger into the spoil, if it is dry, water the bonsai. 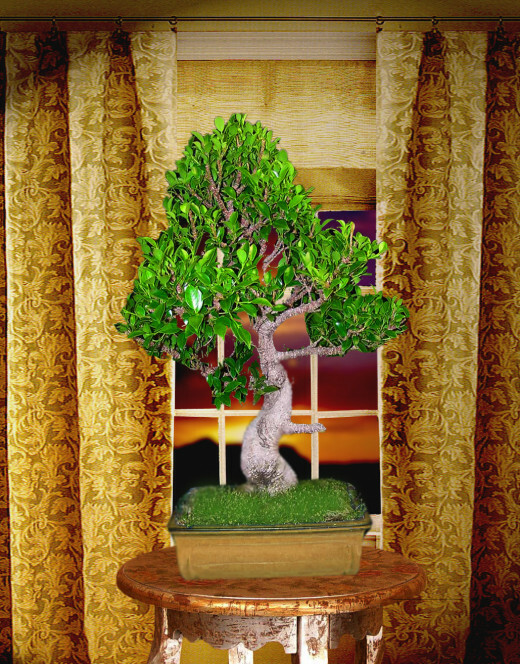 For indoor bonsai, normal house lighting may not be enough, so you have to keep the plant close to the window. If your bonsai is in the dark corner, use fluorescent rod, incandescent or halogen bulbs for extra light. You can also keep your indoor bonsai out in the sun, in the morning and afternoon, when the sun is mild. You have to keep your outdoor bonsai in greenhouse during winter. If you don’t have greenhouse cover the bonsai with a plastic sheet during the night. Low humidity environment is detrimental for indoor bonsai. Because of heating and cooling, your room has low humidity. Spray water frequently over the bonsai to maintain high humidity. You can also keep the bonsai container on the tray filled with water. Required temperature for indoor bonsai differs from plant to plant. However, in most cases room temperature and few degree below the room temperature is fine. You can buy a plant from nursery and create your bonsai, or collect plant from the wild or even your garden. You can also grow bonsai from seeds. After you have eaten fruits such as mango, orange, and guava, plant these seeds. If you want to create indoor bonsai, plant seeds in a vase and keep it indoors. Sow the seeds in nursery, if you want outdoor bonsai. 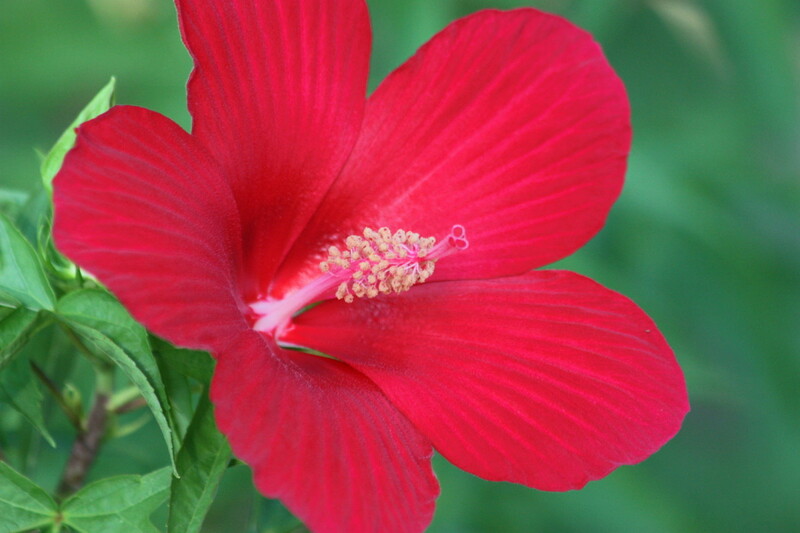 Let the plant grow naturally for a year or two. You can then prune roots and shoots, wire it and plant in a container. Some people also prefer to grow a plant in a container for a year or two before creating a bonsai. When the plant matures, they uproot the plant, prune roots and branches, wire, and transplant in a container. While it may take years to learn the art of bonsai, you can begin to create bonsai by following these steps. There are many ways to grow a bonsai, this is how I prefer to do. Uproot a young plant and untangle the roots. In shrubs and trees, there are two types of root: taproot and feeder roots. Taproot is the main root that grows deep into the earth. Feeder roots are minor roots that grow around the taproot. Prune the feeder roots, and little bit of taproot. Prune the plant few inches from the top to make it small. Wrap the entire taproot with a wire. Wiring restricts roots from growing further. When root growth is restricted, growth will be focused around the trunk and shoots. Prune the branches and pare the barks. Bend some of the branches to your desired inclination and taper with a wire. Tapering allows the bonsai to gain interesting angle. Be gentile while bending the branch. Use mesh or screen to block the holes in the container. Screening prevents from soil erosion. Fill the container with pebbles, transplant the bonsai and cover the roots with soil. You can prepare the soil by mixing equal amount of soil, organic fertilizer and sand. You may use a stake to give support to the bonsai. You can remove the stake after few weeks. Cover the soil with moss. Before you use moss, soak in water for 10 minutes. Water the plant after transplanting. Remember, bonsai soils must always remain moist. Be patient. Bonsai takes at least five years to exhibit a real beauty. 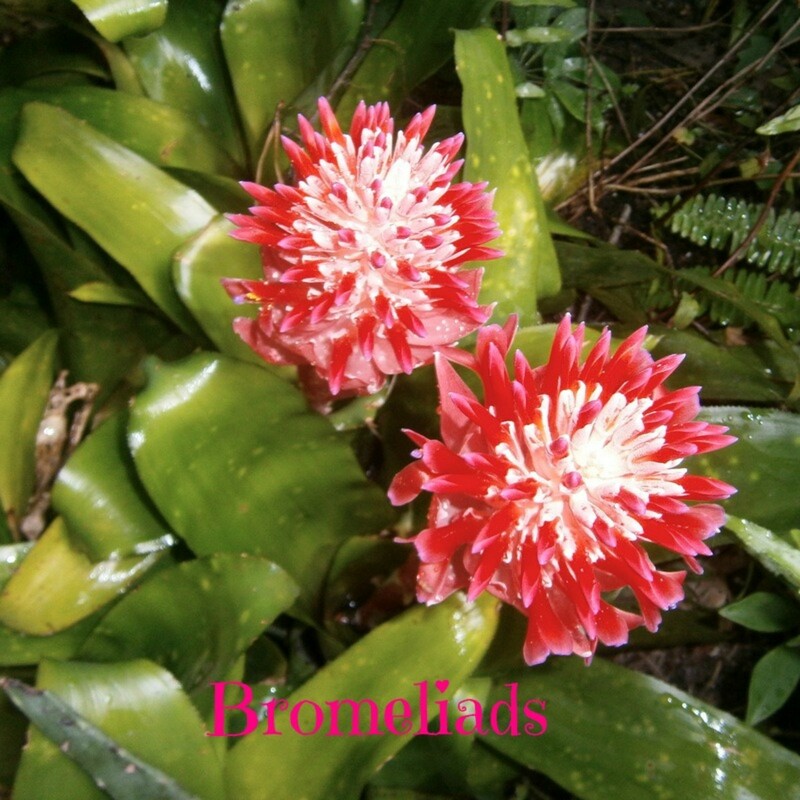 Choose a plant endemic to your region. Choose temperate species for indoor bonsai and tropical and sub tropical species for outdoor bonsai. Select a right container. Different species of plant require different sized container. Prune your bonsai only in the late winter. If your bonsai begins to grow rapidly, you can also prune in the late spring. Use sealant to cover the openings. Choose a branch with a nice shape and prune other branches. When your chosen branch begins to take shape, cut the dried shoot and branches. Repot bonsai every two years. Remember, you can repot only in the early spring. While repotting, try not to damage the root or moss. You have to remove wire and then rewire while repotting. You have to maintain moderate temperature and high humidity and provide extra light for your indoor bonsai. Spray insecticides and anti-fungal liquid to control insects and fungus. You can use compost/organic fertilizer, or inorganic fertilizer in solid or liquid form, to feed your bonsai. Fertilizing is necessary, however too much fertilizer can damage your bonsai. I have grown many different types of plants, but never a Bonsai. I think I am a little intimidated by them. I don't have enough confidence to try, but I have always been tempted. They are beautiful. Great information here. Voted UP and shared. Will also Pin. Thanks for stopping by to wish me. Have a very Happy Birthday! Enjoy your day. Hi Vinaya...I've never owned or cared for a Bonsai tree, but if I ever should this hub is a wealth of information. Well done!! Growing a bonsai needs patience, however, it is not that difficult. I'm glad that I could spark an interest on bonsai. Thanks for your comment. I've always wanted a Bonsai and now that I've read your hub I think I'd be able to care for one. Your plants are beautiful! I've never heard of Bonsai trees so therefore, I enjoyed reading and learning about them. Voted up useful and informative hub. A very interest and informative hub. I remember my younger brother bought me a bonsai years ago. It died very quickly. I thought watering it would be enough. To be honest, I don't think I would get another one but your hub is an excellent reference for those who are interested in growing these plants. I love Bonsai trees, and it has been a long time since I had one. I have enjoyed reading your Hubs about them. We have to be very patient while growing a bonsai. I try to relate growing bonsai with raising children. It is always wonderful to see the beauty of bonsai. Thank you my dear writers and friends for your fantastic comments. I wish you luck with bonsai. Wow this is very broad ! This helps a lot of Bonsai growers there and even to us ordinary gardener. I have a Bonsai plant before for 10 i used to taka care of it until one day i left for the city . leaving my Bonsai , i didn't know that is very expensive if being sold. Voted all ..another great hub writer ! Awesome points to safely transplant a Bonsai tree, helpful to many readers, and wit so lovely photos giving us the idea of the tree itself makes it unique. Wow an outside Bonsai, I have to try that! Thank you for the ideas and knowledge. 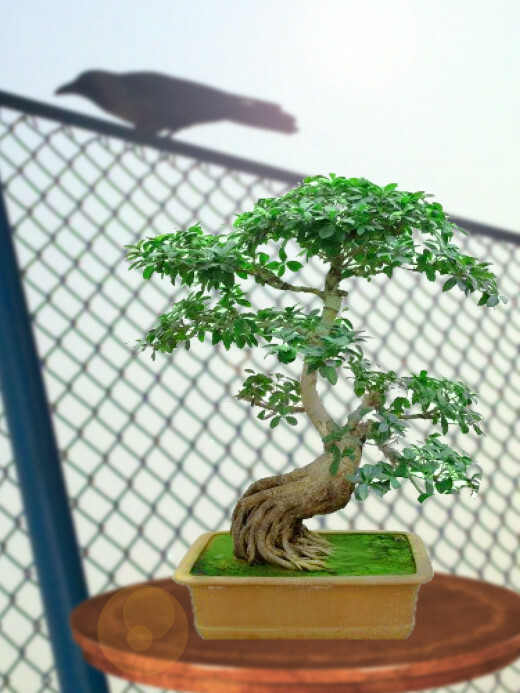 Hi vinaya, I always love the Bonsai ever since I first saw it in the films karate kid! lol! this was fascinating, thanks, and voted up! Brilliant hub!... my father-in-law gave me a beautiful Bonsai a while back, unfortunately, I managed to kill the poor thing. I'm going to save and share this very informative article and try again with the Bonsai. Thank you for this. Between both of your bonsai hubs...you are really sparking my interest. It is interesting that the indoor plants are more expensive than the outdoor ones. Up, useful and interesting votes. 6 years ago from High desert of Nevada. Vinaya, I am very excited about your bonsai hubs. You are giving me much encouragement and motivation to begin my bonsai hobby. I remember that years ago when I tried growing a bonsai, that it was a very relaxing hobby that helped me to meditate and bring peace to me. I am bookmarking your bonsai hubs so I have quick reference for help when I begin my hobby again. Thank you so much. Vinaya, your pictures are incredible! Are these your own bonsai? Lots of good information on the growing of bonsai...I could never seem to get the hang go growing bonsai, I think I lacked patience. Great job.Thank you for this. My father-in-law was a master. Another excellent and informative hub here on transplanting the Bonsai! Now, I am ready to have a Bonsai.